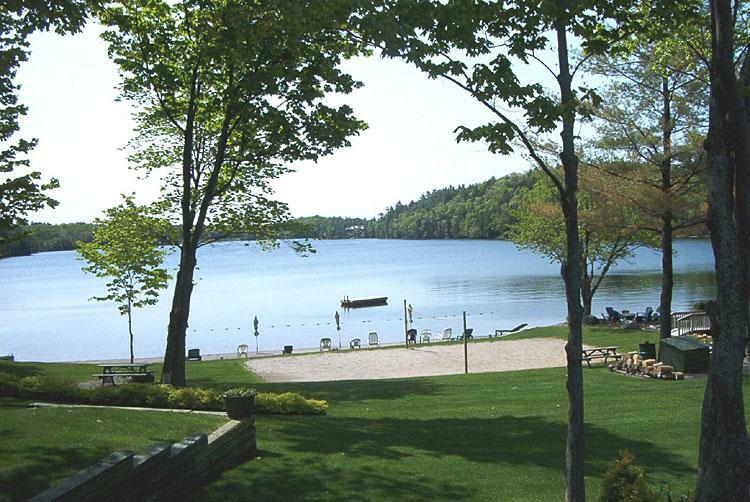 Silver Lake Cottage Resort is the perfect place for a relaxing, fun-filled getaway. 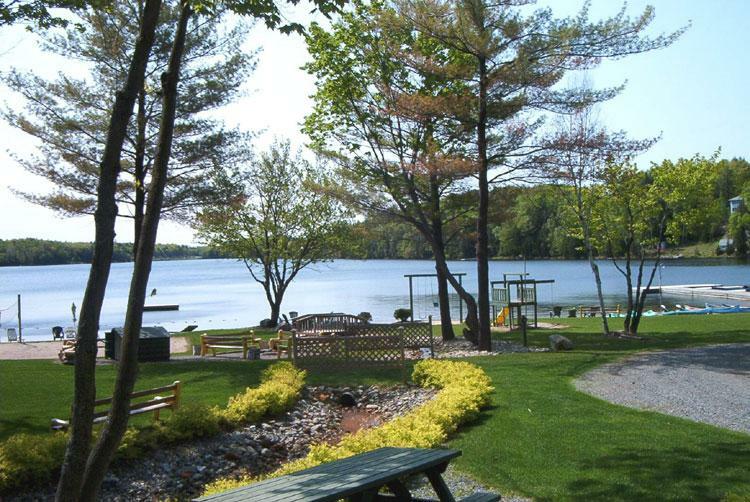 Our cottages are located at the edge of Muskoka, reputed to be one of the most beautiful areas in Canada. 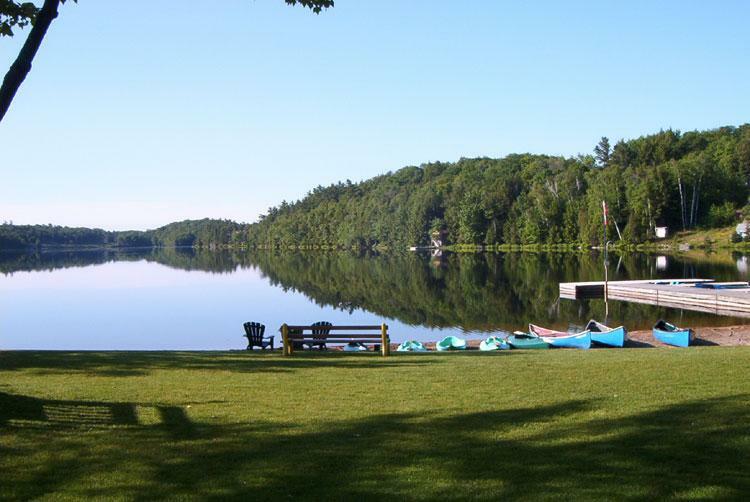 Enjoy our safe sand beach with roped off swimming area, kayaks, canoes, pedal boats, stand-up paddle boards, children's playground, volleyball, badminton, basketball and much more. Website Design Copyright © 2002-2019 Baytides Management Inc.